Caption: Hossein Hashemi with his mum Marzieh Hashemi. 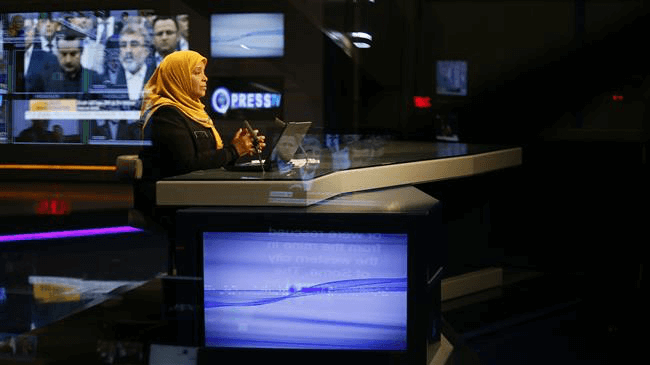 Marzieh Hashemi, journalist and anchor working for Iran’s English-language Press TV was arrested on Sunday 13 January by FBI and imprisoned for 10 days without charge with claims of mistreatment. 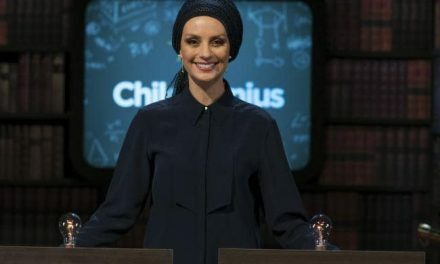 After strong reaction in Iran and representations by the government officials through UN as well as worldwide rallies in 24 cities, she was released on 23 January 2019. The reason given later for her arrest was that she was held as a material witness for a federal investigation and following the testimony before a federal grand jury in Washington, she was released. 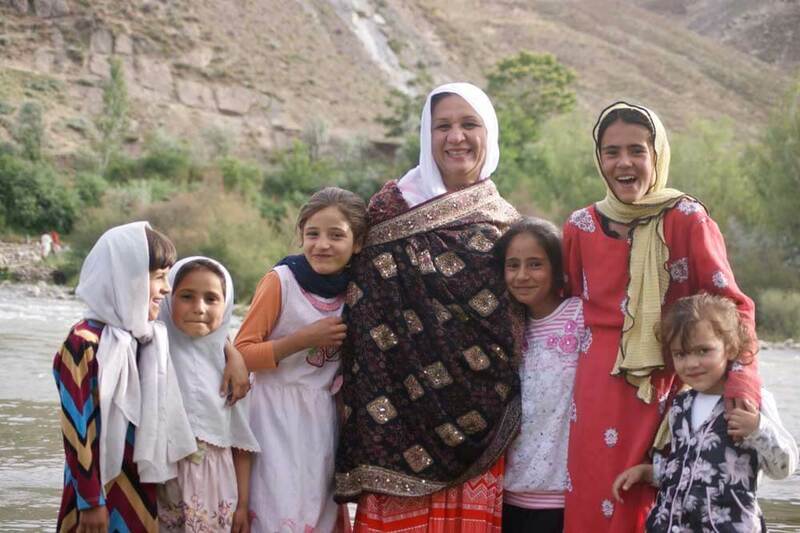 Marzieh, 59 was born Melanie Franklin in New Orleans and is an American convert to Islam working with Iran’s state television for the last 25 years and is a dual citizen of both US and Iran. 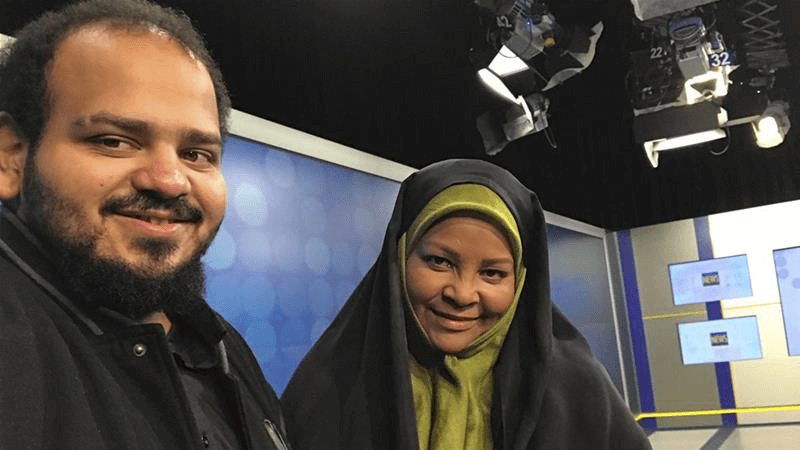 Her son, Hossein Hashemi, a research fellow at the University of Colorado in US said that she is an American citizen, lives in Tehran and comes back to the US usually once a year to see family, often scheduling documentary work somewhere in the country as well. “It’s important to note that she is an American citizen, she’s a Muslim American citizen, she is an African American, and she has certain particular kinds of views that make it difficult for us not to think in conspiratorial sorts of ways,” said Hossein Hashemi. She was detained upon arrival at St Louis Lambert International Airport last Sunday and transferred by the FBI to a detention facility in Washington, DC. The US officials have so far refused to provide any reasons for her apprehension either to her or her family. The FBI said in an email it had no comment on her arrest. According to Hossein, Marzieh had not been contacted by the FBI before she was arrested and would “absolutely” have been willing to cooperate with the agency. Press-TV reported that Marzieh informed family members of her ill-treatment in the prison facility. She described her hijab having had been removed against her will and that she is being treated as a criminal even though there are no charges against her. The prison officials have also denied her access to halal or vegetarian dietary options for the past few days, only serving her meals with meat which she has refused to eat. She mentioned that she had only been able to eat Pretzels and bread.